VideoDuke (https://mac.eltima.com/video-downloader.html) is a new advanced video downloader for macOS. It can save videos from such file hosting services like YouTube, Vimeo, Dailymotion, etc. and even from social networks like Twitter and Facebook. You can easily choose the preferred video format and resolution before downloading. 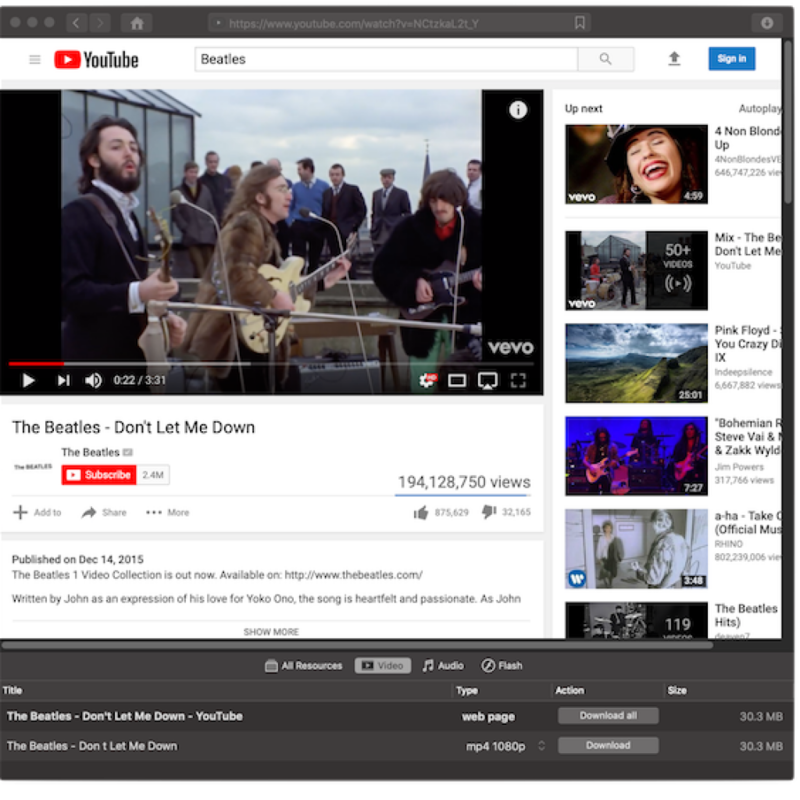 VideoDuke also allows to extract .mp3 from any YouTube video and download streaming videos. PRO: Downloading is easy for video. 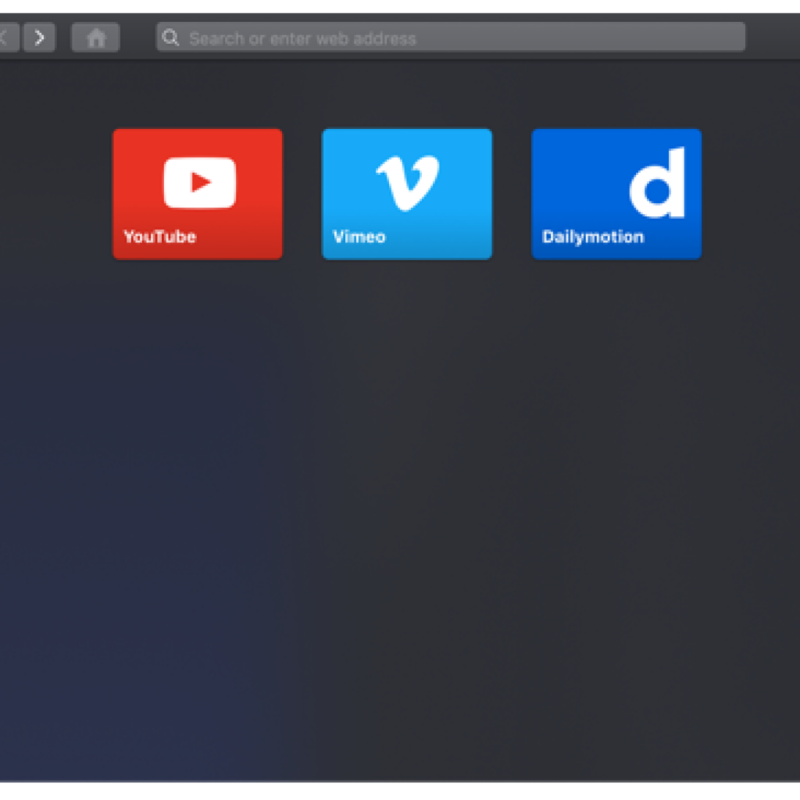 The simplest way is to click on, say, YouTube on the home page and put the URL of your chosen file in the URL field. Now look at the bottom of the page and you should see your options. Make your selection, click on “Download”, and Video Duke will commence downloading. CONS: The other option that you have is downloading the audio only (you also have the option of downloading Flash files). As a musician, I’m enamored with the isolated vocal and musical tacks that have begun springing up on YouTube. Video Duke (https://mac.eltima.com/video-downloader.html) requires mac OS 10.10 or later. Video Duke is USD $19.95 for a Personal License and USD $39.99 for a Family Pack for three computers. Plus there are additional support offers. There’s a free trial version (https://mac.eltima.com/video-downloader.html) that will permit two video downloads for you to kick the tires.